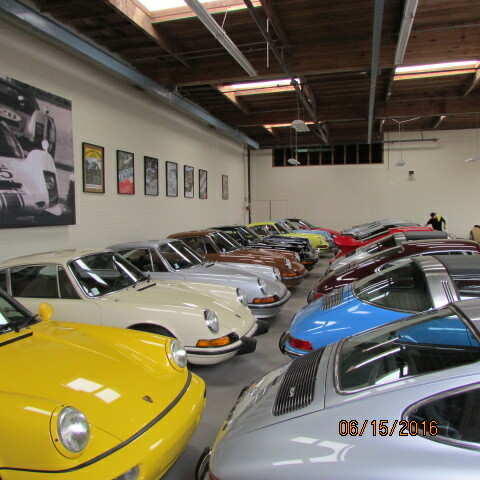 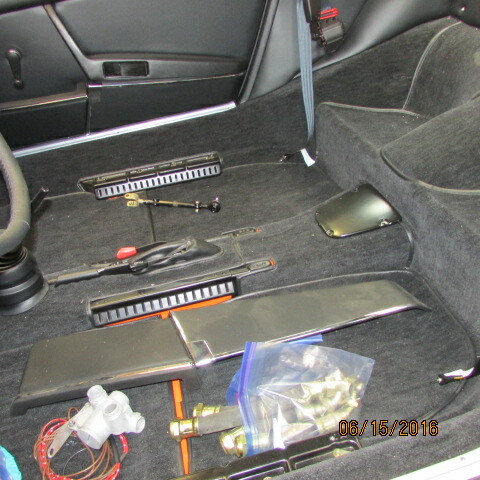 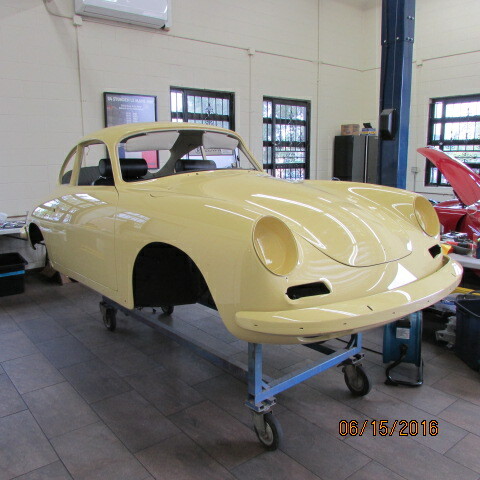 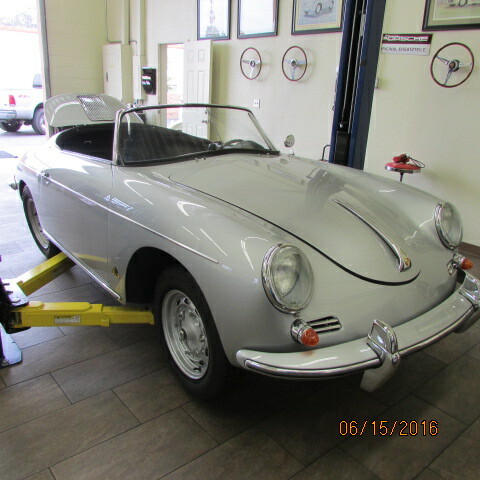 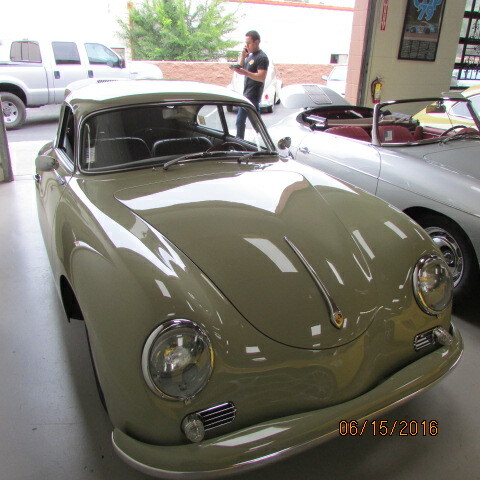 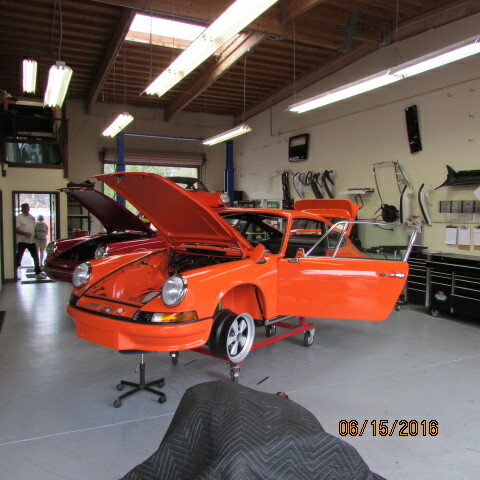 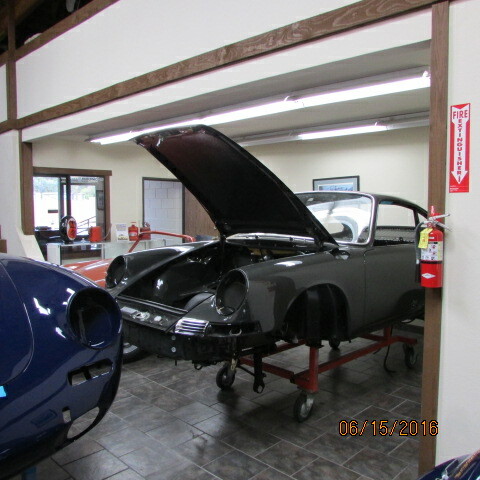 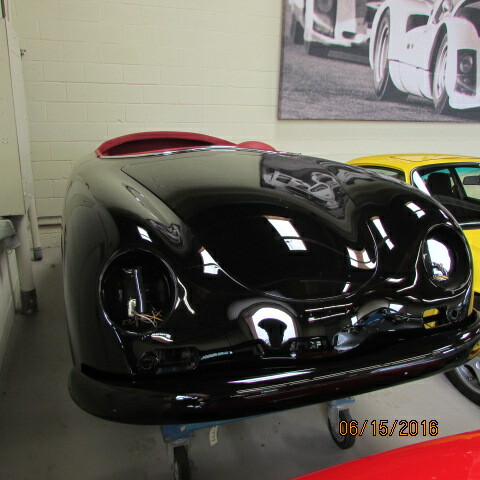 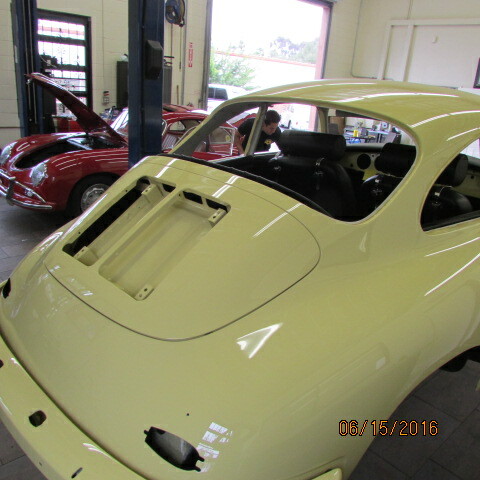 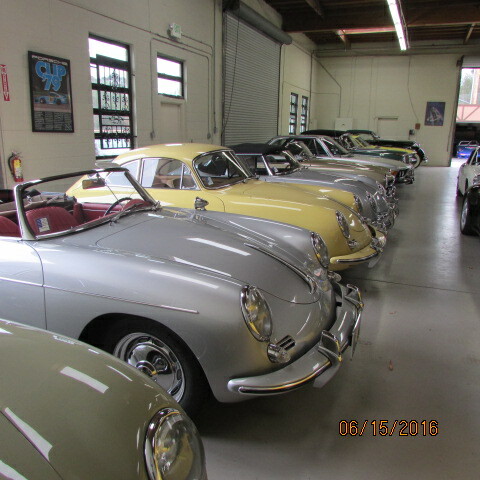 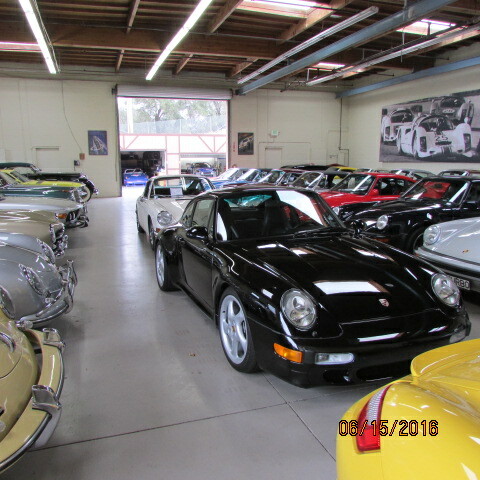 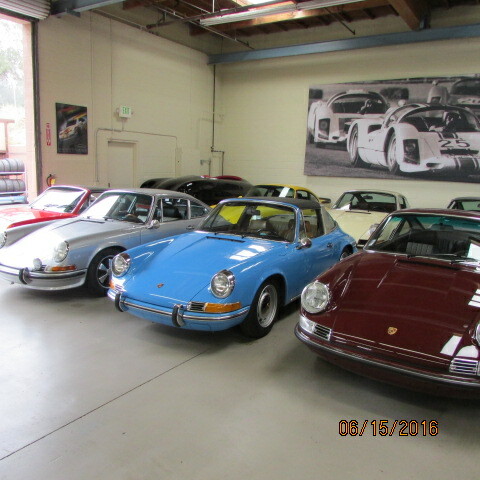 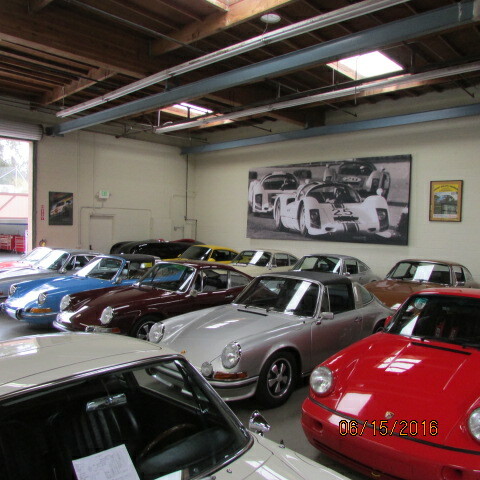 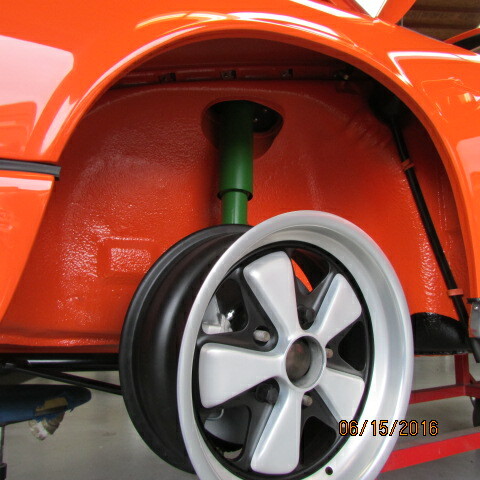 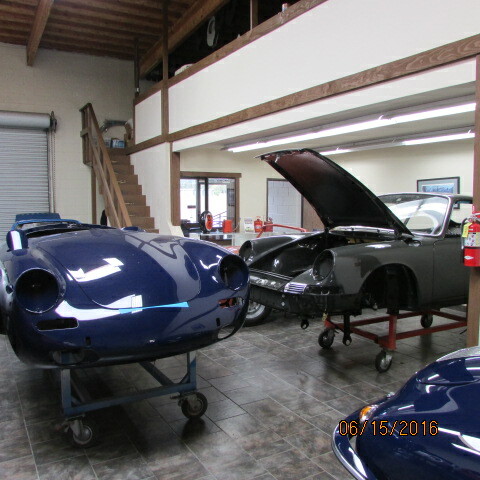 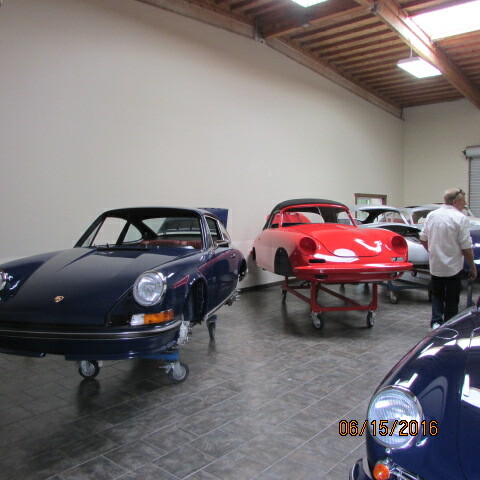 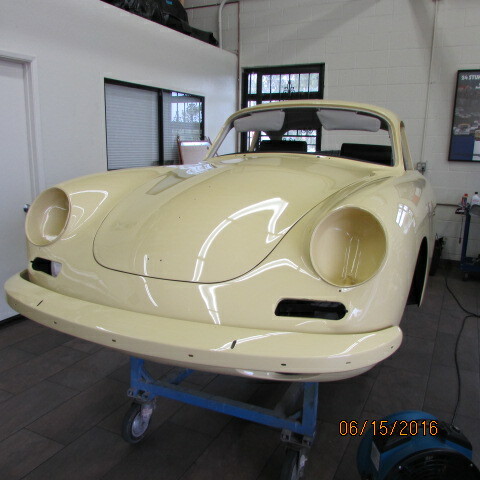 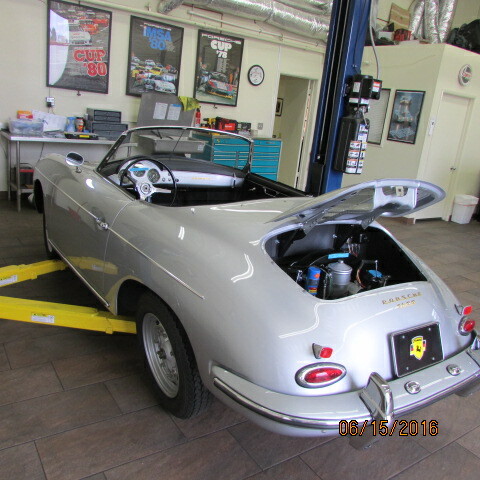 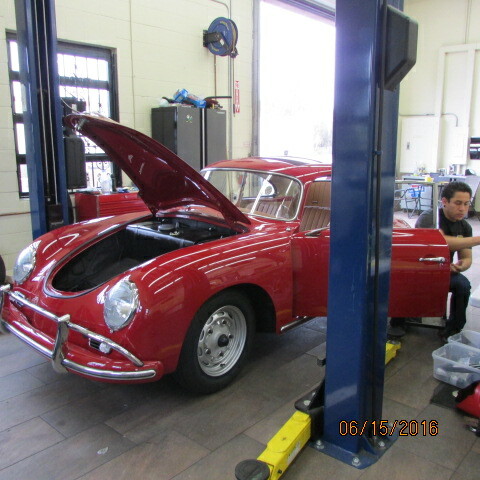 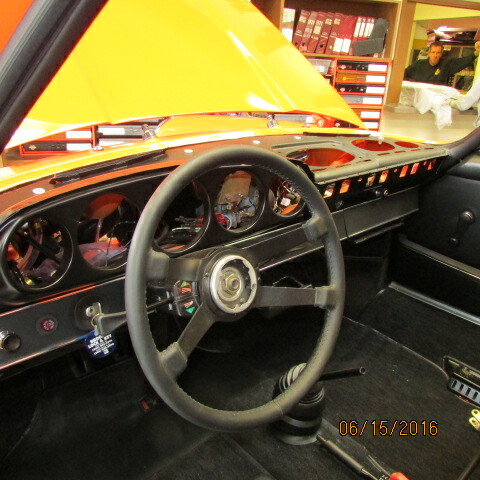 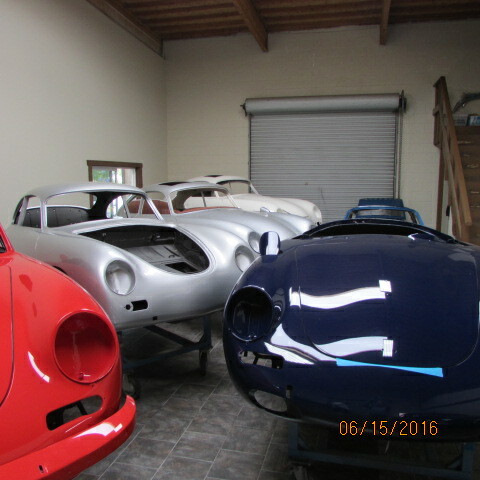 Within the Restoration Culture ,for Porsche in particular, we run across various levels of restorers, small shops, big shops, back yard guys and garage enthusiasts etc etc. 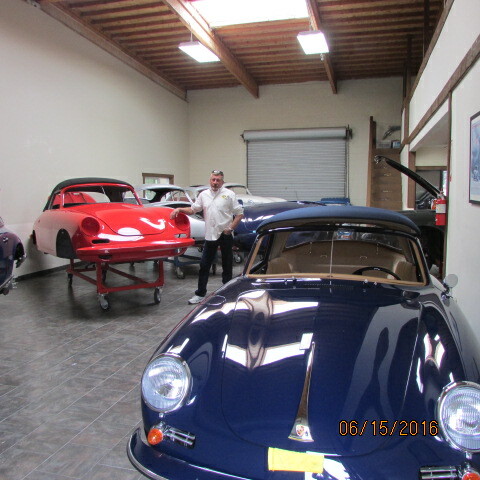 Many guys out there are opinion’d that the Larger Operations simply cannot reach a level of build quality that equals the smaller, more “kiosk” boutique shops with the ability to deliver a Concours Product. 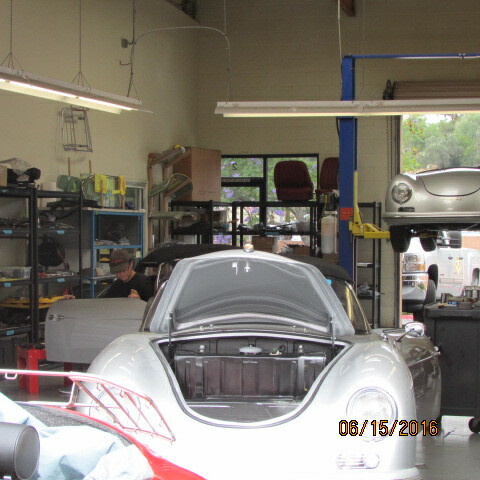 CPR in Fallbrook, California has been around for over 40 years. 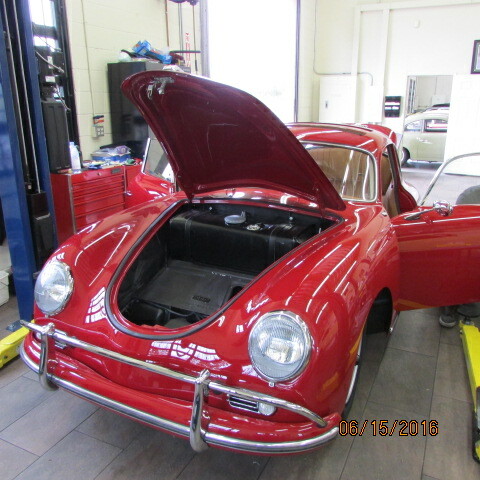 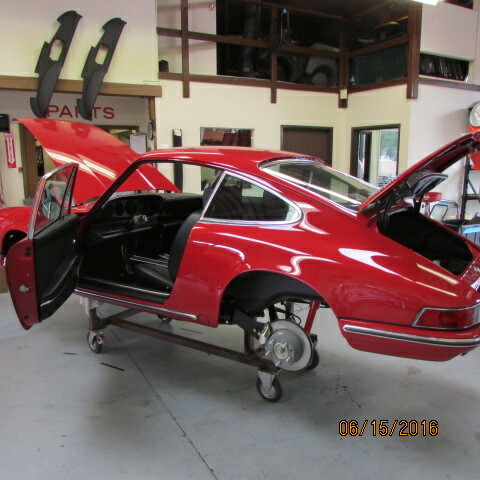 Specializing in Porsche restoration and every time I’m down there, I’m amazed that a “machine” that large, can actually produce an outcome to the highest of standards. 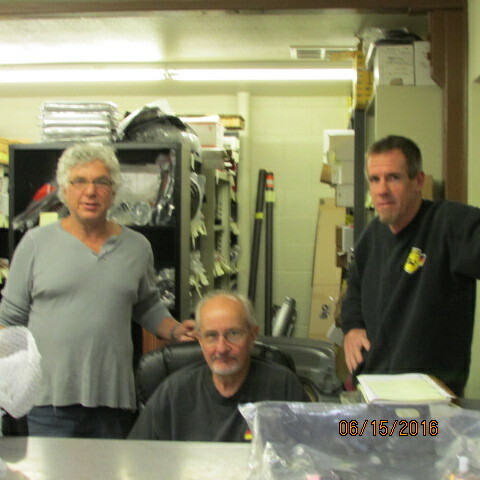 The guys (and gals) there really stamp out a brilliantly built machine. 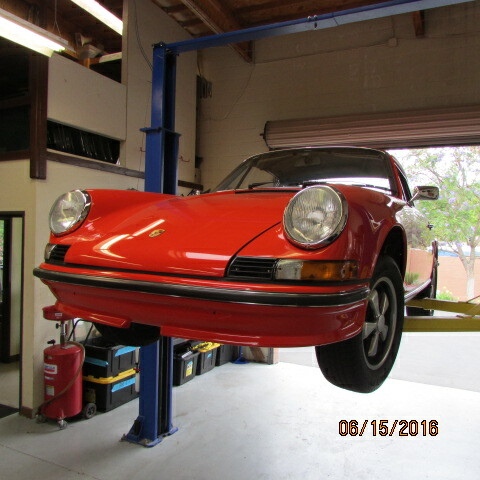 Each and every go! 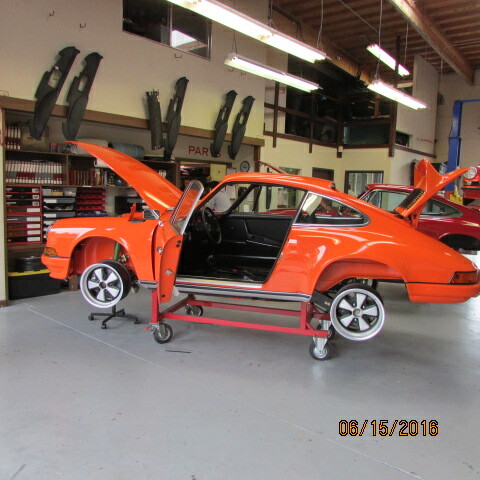 Z911Partsstore is very proud and honored that both Z911 and CPR have struck a relationship that is based on delivering the top of the line product across the board. 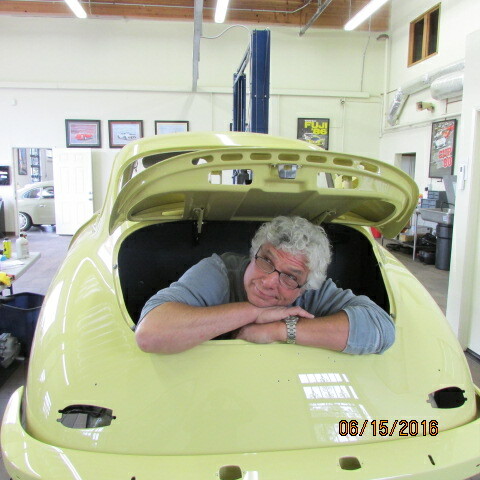 Every time I bring one of our new products down and deliver the existing order. 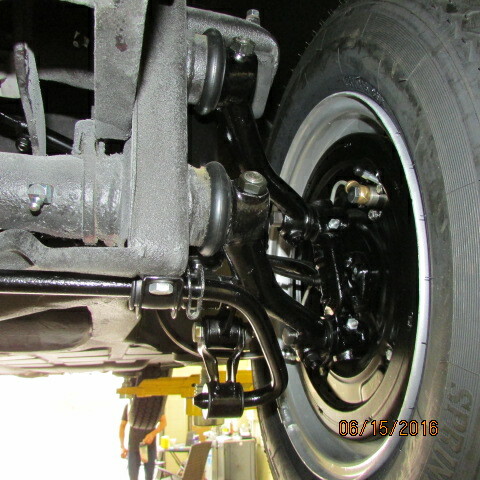 Mike rounds up the boys and we go over “quality level” on the “new Part on the block”. Often times I have to curb my enthusiasm because they will really give my product a full “Dress Down” and its not always exactly what I want to hear, often times causing me to bring the part back to the “Drawing Board” for changes.